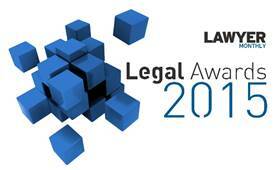 We were delighted to have learned today from Lawyer Monthly that they have shortlisted us as finalists in the Boutique Commercial Litigation Law Firm of the Year UK category of their Legal Awards 2015. "Recognising achievement and success in the legal industry, Lawyer Monthly is pleased to unveil the finalists for its 2015 Legal Awards. The finalists are made up from a wide spectrum of practice areas across many jurisdictions. 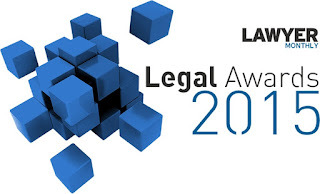 The Legal Awards are a global celebration of excellence in the profession across private practice, the public sector, commerce and industry, and the Bar." Quite an honour, considering that the competition is UK-wide, and further welcome recognition of our reputation in the field.